Is This the Return of the Greatest Golf Cart on the Planet? Tomberlin fans can now breathe a sigh of relief. 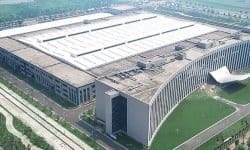 The acquisition was completed in early March of 2016. 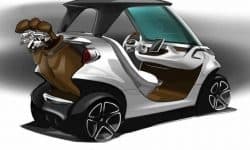 Why Has Mercedes-Benz Cancelled its Deal With Garia? 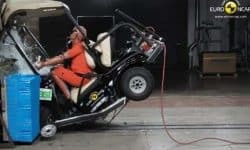 When the Mercedes-Benz Style Garia Golf Car was unveiled last June, it was highly praised, so what went wrong? 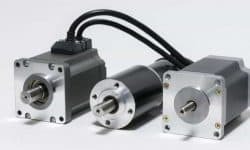 Knowing the differences between AC Motors and DC Motors will help you choose the right motor for your golf cart. 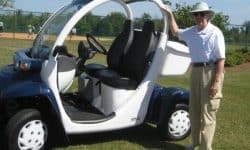 Find out all you need to know about Low Speed Vehicles (LSV’s) and how they differ to traditional golf carts. 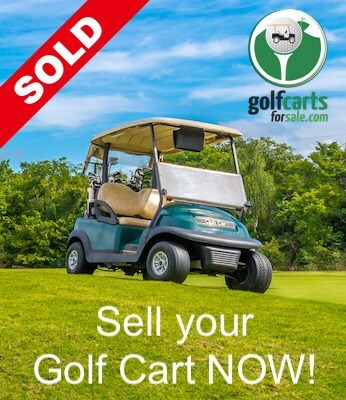 Who is the World’s Largest Manufacturer of Golf Carts? 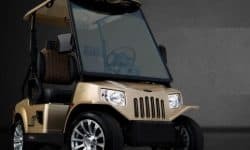 Both EZ-GO and Club Car claim they are ‘the largest manufacturer of golf carts in the world, but who really is? 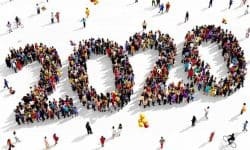 Lithium Boost Technologies Inc. today announced the successful installment of its integrated battery system. 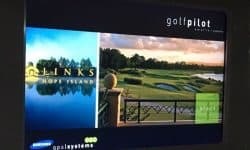 Digital Caddies partners with Addzup to provide a tablet that installs directly into golf carts. 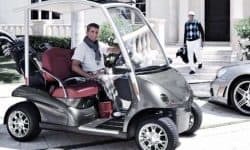 Has Garia Just Launched a Mercedes-Benz Style Golf Car? 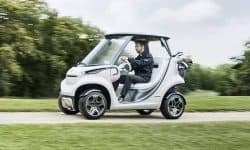 The Mercedes-Benz Style Garia Golf Car is being touted as a real sports car. Discover why! 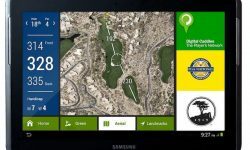 Samsung announced it has been testing a GPS system for golf carts in Australia. 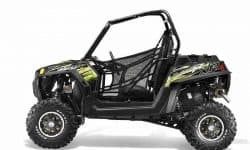 Polaris Industries issued a voluntary recall of more than 133,000 RZR off-road vehicles.